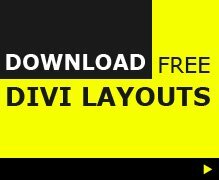 I have been asked a few times the past few weeks how to make the Divi theme non-responsive. My first thought and question is why would you want to make Divi non-responsive, and to be honest I haven’t heard a compelling reason to do it. But, some clients don’t take advise from their developer and just want things doing their way. So, after a little searching around I found this quick and easy fix over at AgentWP which involves editing your functions.php and style.css. 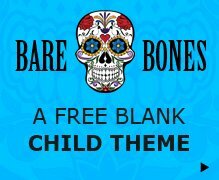 As with any edits to functions.php (or any of Divi theme files) you should be editing in a Child Theme. I have an actual use for this on a homepage with a grid of images. But I would like the nonresponsive truck to only be executable on this one page. I need the rest of the site to remain responsive. This wont work as posted here. The function et_add_viewport_meta() is already declared in the divi/functions.php file and cannot be declared a second time.